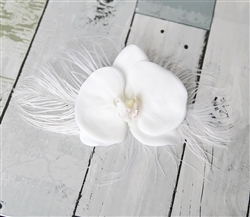 Real Touch Orchid & Plumeria Hair Decor: ANY COLOR! 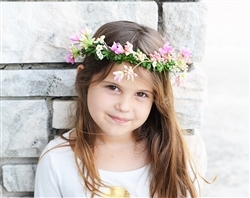 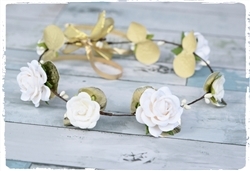 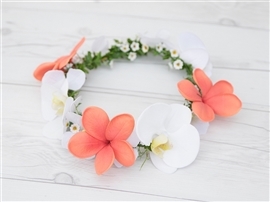 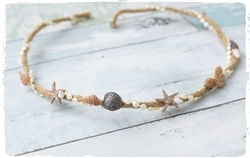 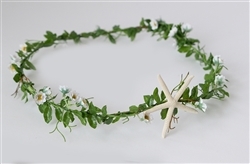 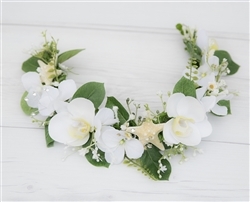 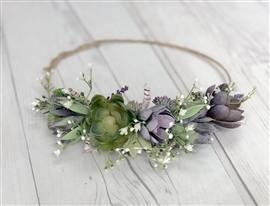 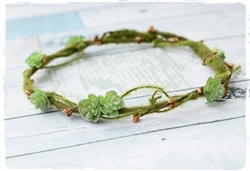 Natural Touch Plumeria or Orchid Hair Headband: ANY COLOR! 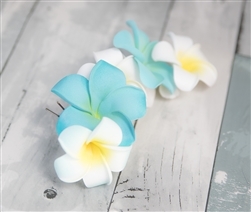 Real Touch Plumeria Hair Beach Clip Decor: ANY COLOR!